Shootout! Is a head to head game where one player duels another by trying to be the first to shoot a puck into the other players end zone. This game was wildly popular in the 1970's and early 80's. All the kids wanted to have Crossfire! 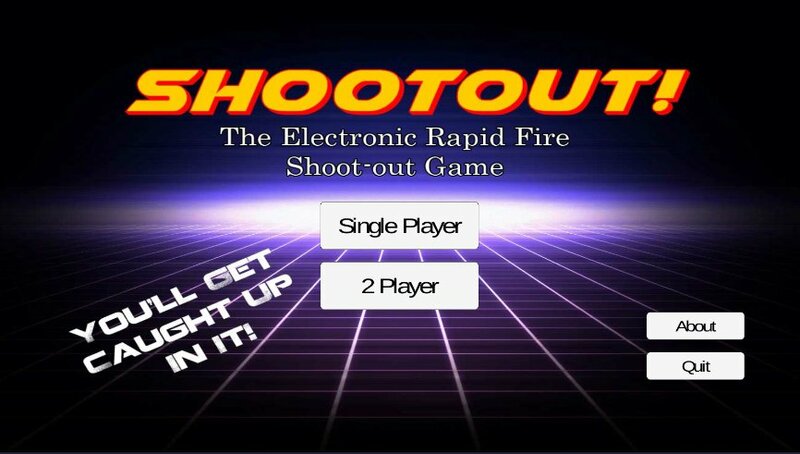 Now with the company closed, and the game no longer in production, Shootout! is a re-imagined version on the tablet. Go retro and get the same competitive feel by playing face to face on your tablet. You'll get caught up in it!